Virtual Gorilla App Over 10K Downloads! 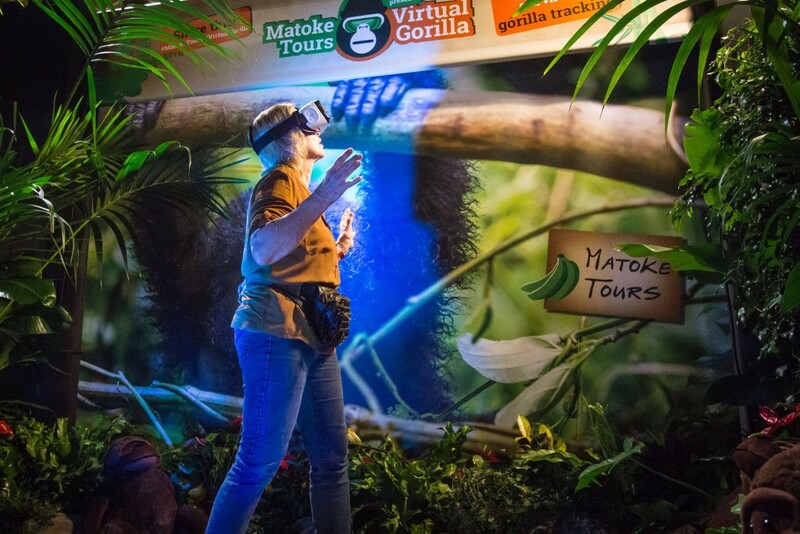 The Virtual Gorilla app we have created in collaboration with Matoke Tours, has been downloaded more than 10.000 times. This is pretty cool, we think! We might have to start setting a small price for downloading the application, because of data costs. So if you want to get it for free, this may be your last chance! P.S. don’t be fooled by the relatively low score.. We have had some troubles with a previous version of the app which has cost us a lot of negative ratings. But we ensure you it is definitely worth the download! Including positional 3D sounds made by our friends at Spook.fm. You can download the Virtual Gorilla app in the Google Play Store. Unfortunately the iOs version is not (and may never be) available.